Works on all OBDII vehicles, really 1993+ (OBDII stands for On-Board Diagnostics 2nd generation.) 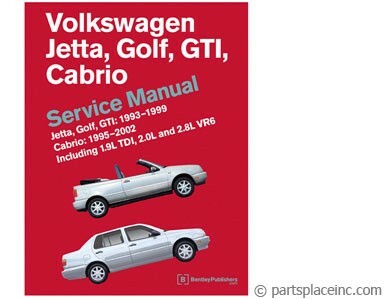 Works will all modern VWs, providing the appropriate software is used. VW VAG-COM USB cable. 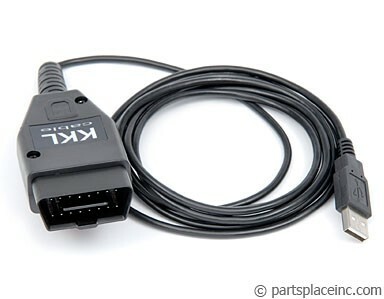 Our VAG-COM cable is the perfect companion to a Bentley manual. Newer VW's( particularly '93 and later) need a scan tool to check all the on-board electronics, scan the control modules, access and clear fault codes, reset the check engine light, even set the injection timing on TDI models. Dealers use a VAG 1551 scan tool, which costs thousands of dollars. We have a cheaper solution. We're partnered with a major electronics manufacture to product a cable that will connect your laptop or PC to your VW, using the USB port on your computer. You can download a free "shareware" version of the VAG-COM software from a variety of sites. Stop being at the mercy of the dealer. For the cost of the cable, using free software, you can save yourself a lot of money and aggravation. The VW VAG-COM USB cable will be able to pull the DTCs (diagnostic trouble codes) from your engine computer. Unfortunatly it's not magic, and wont fix your car immediately. 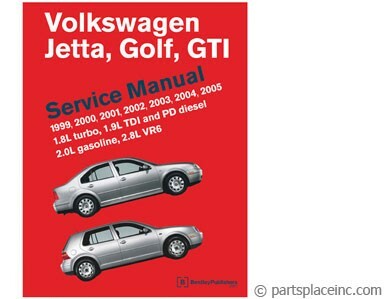 To translate your Volkswagens' DTCs you will need a Bentley manual, which will also tell you how to fix the issues.